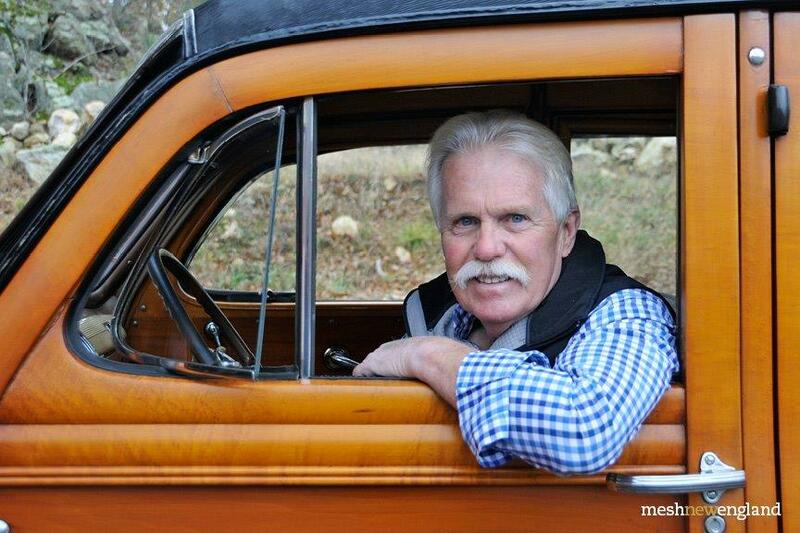 In the world of automobiles Wayne Carini is a master car restorer, he is a walking encyclopedia of car history, who knows the value of a classic car. Wayne also knows the importance of preserving, protecting, and keeping a car in pristine condition. CarCapsule USA is honored and excited to have the endorsement of Mr. Wayne Carini of F-40 Motorsports. This is truly a symbiotic relationship, Wayne speaks Classic Cars, and CarCapsule Speaks Storage. Look for more exciting news coming soon. “The first time I looked at the showcase in person I was hooked. Like its name, it showcases your car while protecting it from dirt, dust and dampness, by circulating fresh filtered air around the car. Visually having your car displayed in a showcase is like framing a picture. It completes the car."